Podgressive and bejbi.se felt it was time for a little party, so we booked the most brutal nightclub in Stockholm, Slagthuset. We have invited a bunch of really great dj’s who will guaranteed make you swing those old Buffalo boots! The theme of the party is ”Back to Basics – 90’s rave”! Theme: Back to basics: 90’s rave. 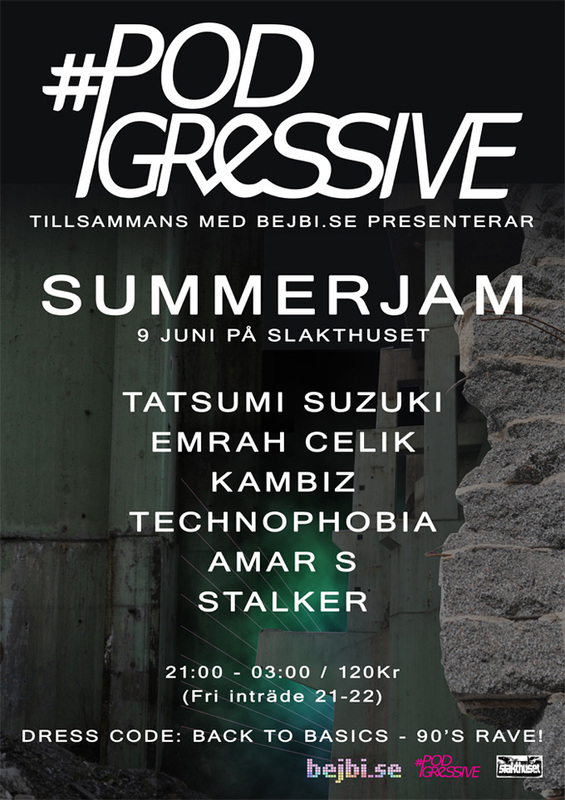 One Response to " News: Podgressive & bejbi.se Summerjam "